This product is not available on our website. 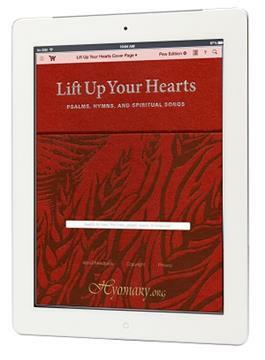 The Lift Up YourHearts app for iPad and Android devices features a free download of all the Public Domain songs, in-app purchases of copyrighted songs, in-app purchasesof the FlexScores for all songs, and much more. Learn more anddownload the free app from iTunes or Google Play.